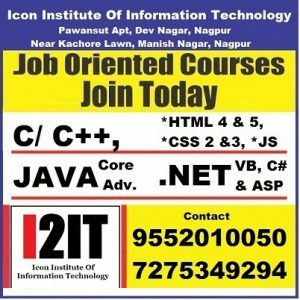 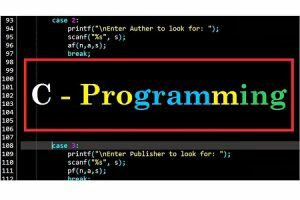 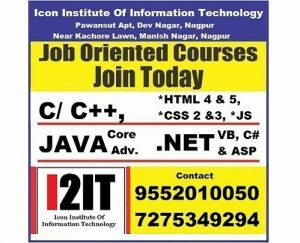 New batch of C/CPP & Java Programming starting from 19-DEC-2018. 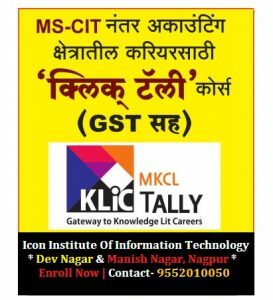 New batch of MS-CIT & Tally With GST starting from 20-Aug-2018 . 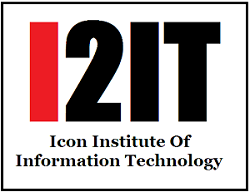 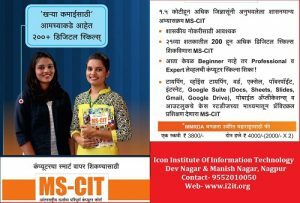 New batch of MS-CIT starting from 23-July-2018. 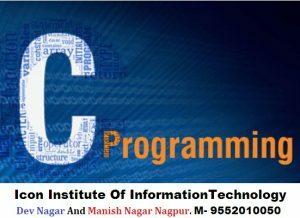 New batch of C & C++ Programming starting from 19-July-2018. 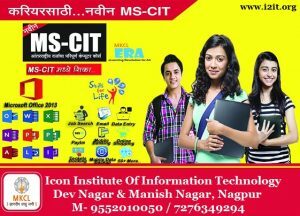 New batch of MS-CIT from 13-July-2018. 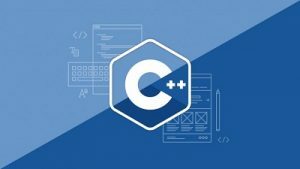 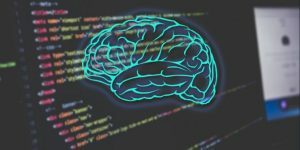 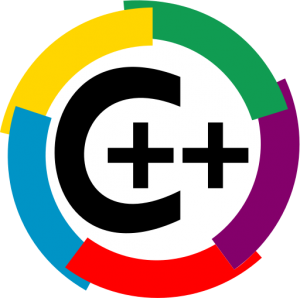 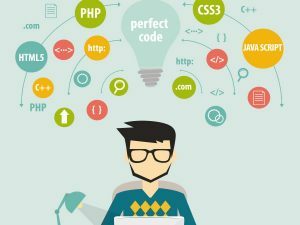 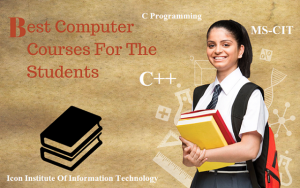 New batch of C & C++ Programming starting from 11-July-2018.